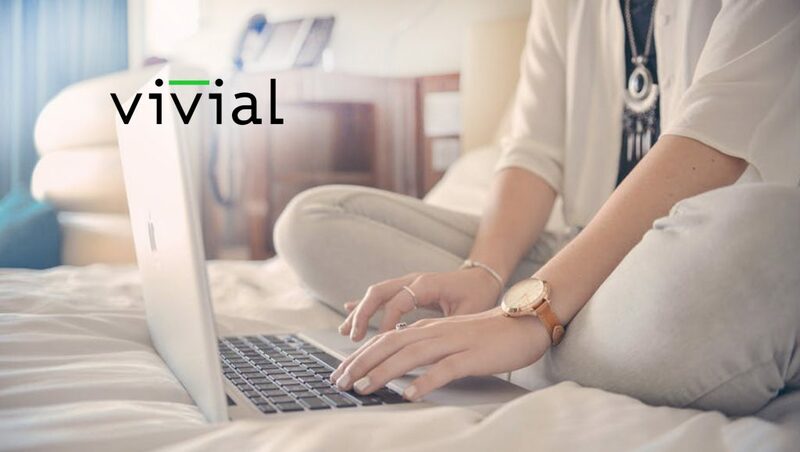 Martech company Vivial released its latest digital marketing white paper, Marketing in the Age of Dwindling Attention Spans, which looks at the ways consumer behaviors are changing and how this impacts the businesses that are trying to capture their attention. The white paper addresses strategies companies should adapt to remain relevant in today’s “now” society. Information now: As consumers are looking for instant, relevant and accurate information, local businesses will need to be at the top of search results. Search Engine Optimization, custom content and voice-activated search. Speed: As attention spans dwindle, so does the patience for poorly performing or slow loading websites. Websites and digital ads that load quickly and are optimized for mobile will help capture and keep users’ attention. Visual Content: If pictures are worth a thousand words, then videos are worth millions. As consumers view more and more video online, companies will need to incorporate video content into their advertising offerings. Accurate Information: Consumers have less tolerance than ever for inaccurate information, and rightly so. With today’s hectic pace, there is no time for errors. Businesses of all types need to ensure everything is accurate and up-to-date – including content on websites and all directory listings. Simple Solutions: If consumers are overworked and harried keeping up with digital information overload, businesses and marketers are even more overwhelmed trying to keep up with the multiple channels and opportunities to connect with consumers on their purchasing journey. As organizations provide digital marketing solutions to local businesses, it is essential to offer solutions that save them time while effectively reaching the right audience at the right time.